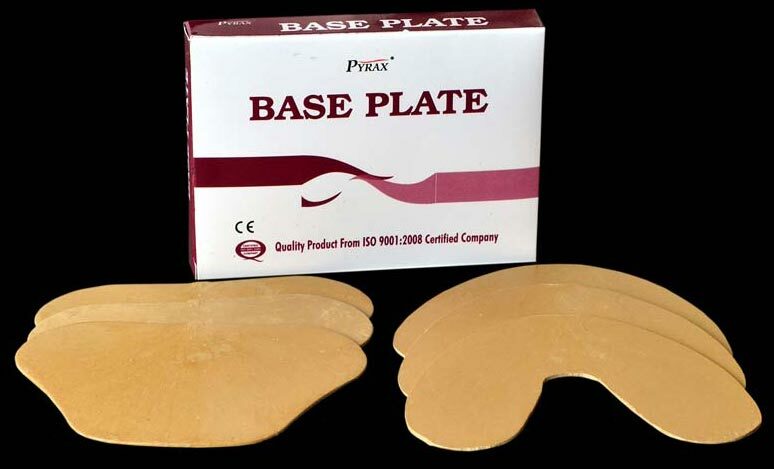 We are a reputed Manufacturer and Supplier of Base Plate in India. We offer Dental Base Plate in an optimum thickness for high mechanical strength. Base Plate is quite easy to manipulate and retains stable shape after heating. It does not stick to plaster cast. Base Plate is available in dark brown color, brown color and pink color.